soft play for kids . . .
– young musical enthusiasts will get a thrill when they discover the keyboard and drums deep in the frame! and they’ll be able to record & playback their masterpieces too! 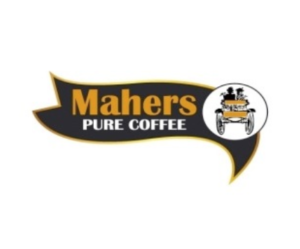 we are open 5 days a week, Wednesday to Sunday from 10.00am to 6.00pm ! admission is €5.00 on weekdays, and €7.00 at weekends for a couple of hours play time in our awesome new playframe ! 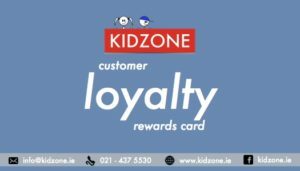 we also operate a customer loyalty rewards card, and every 10th admission is for free ! 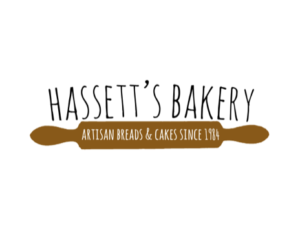 Hassett’s Bakery is our source for handmade artisan breads, pastries, and cakes supplied fresh from their local bakery! 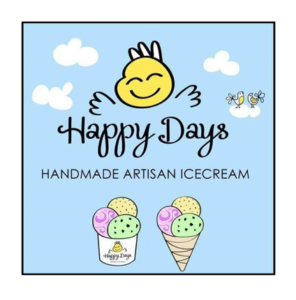 come on down… we know you’ll love it !